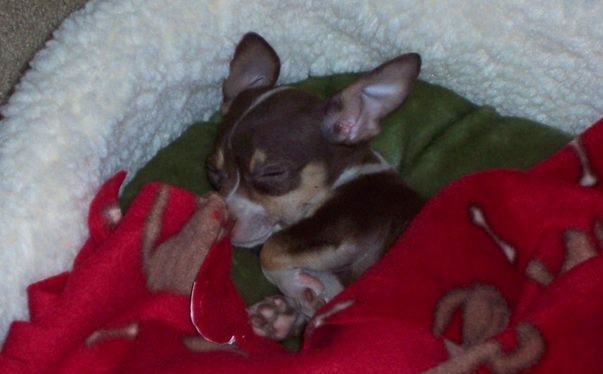 This entry was posted in Wordless Wednesday and tagged Photo, puppy, Wordless Wednesday by Peppino. Bookmark the permalink. I didn’t even notice that, but it sure is! Thanks!! That was my first full day home with my parents, I was exhausted!! Hey Pippy, I slept through my first day at home with new peeps too. It was exhausting! Did you have a long car ride too? Only about one hour, but I was a maniac running around & sniffing everything!! Did you have a long car ride? Me too, but look at us now! We are both in wonderful forever homes! !